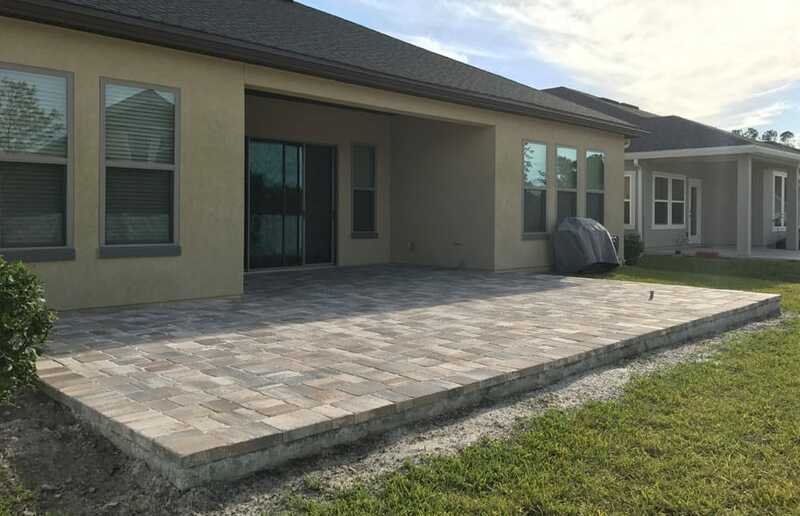 One of the easiest ways to add instant value, usable space, and appeal to your home is by installing a paver or concrete addition. 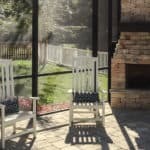 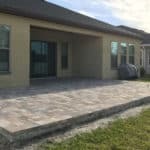 In most cases, we can also refinish concrete slabs or install pavers on top of existing patios to make it to your liking. 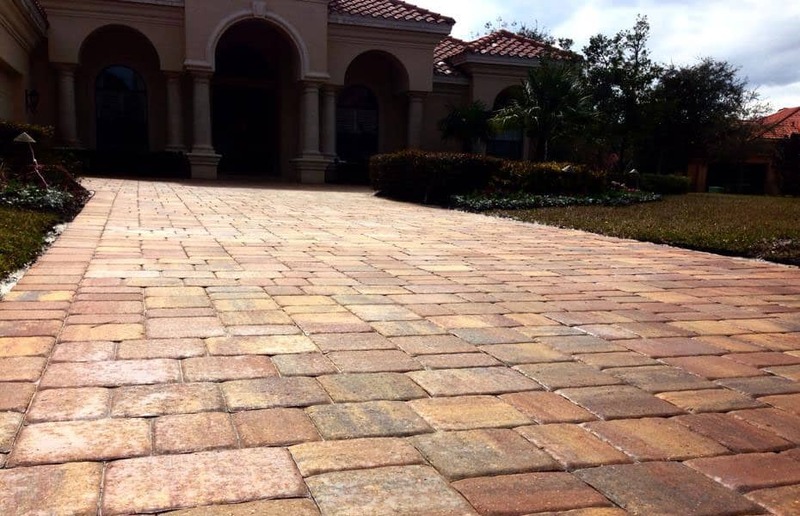 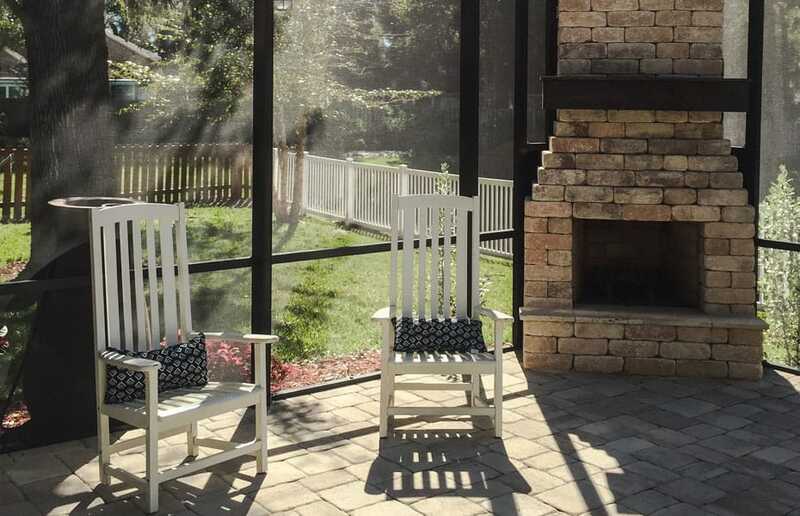 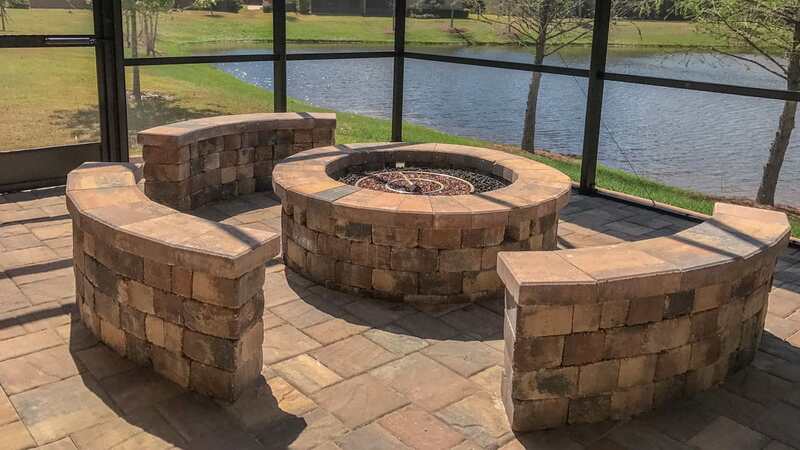 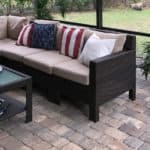 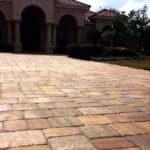 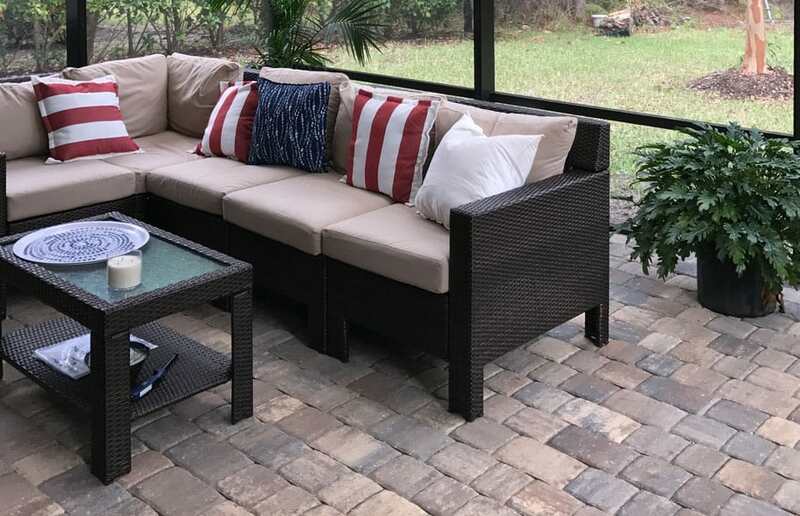 We specialize in sourcing only the highest quality pavers, travertine, and slate to give you the best overall finished product. 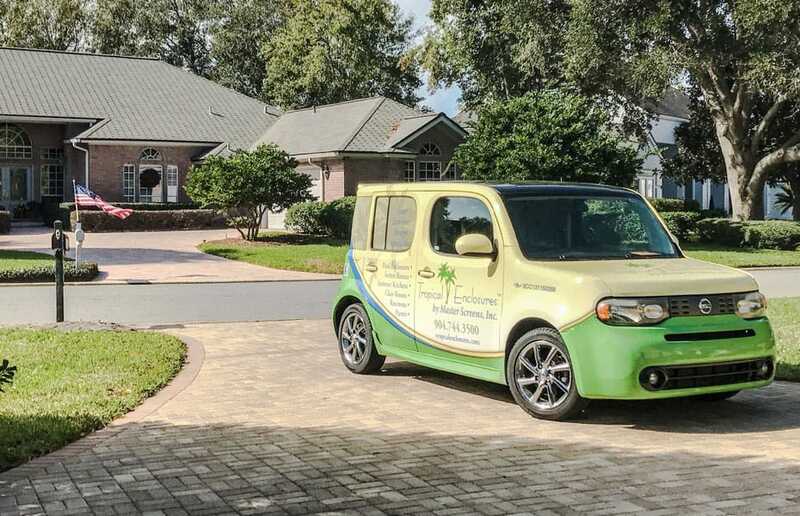 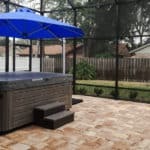 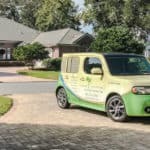 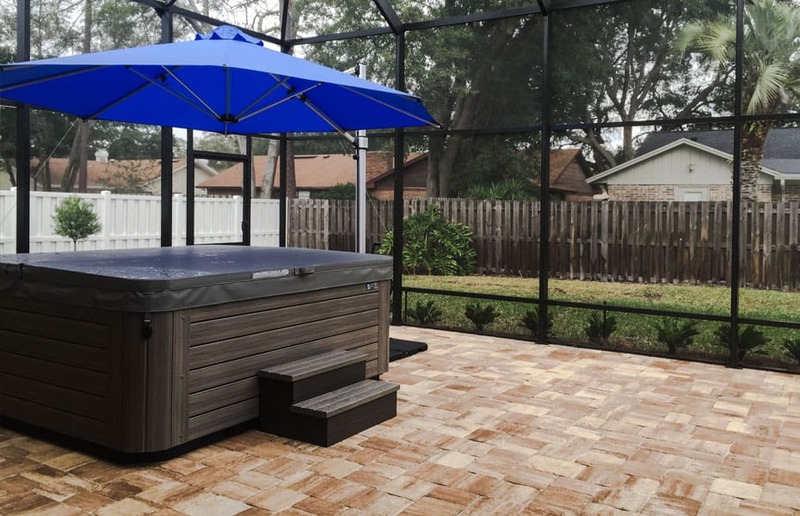 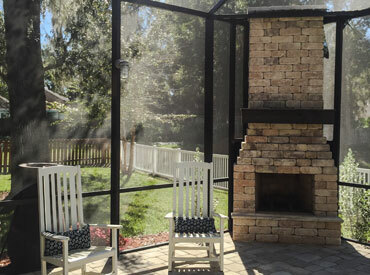 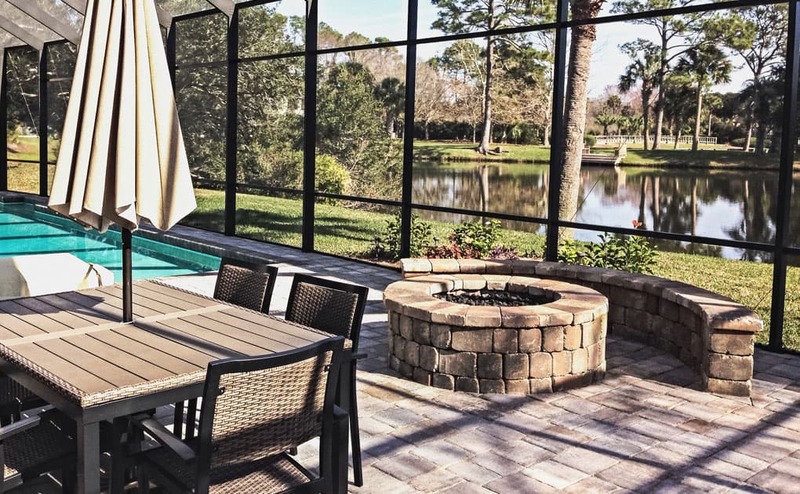 Our highly qualified installers have many years of experience and take no shortcuts during installation to ensure that your new patio, driveway, pool deck will stand the test of time.